News broke today that ‘The Devil Wears Prada’ is heading to Broadway! Maybe the next four years won’t be so bad after all? President-elect Donald Trump wants the cast of Hamilton to apologize after the reminded Veep-elect Mike Pence not to discriminate against marginalized Americans. Vice President-Elect Mike Pence thought he’d have a nice night out at the theater — unfortunately, the Hamilton audience… and crew… and cast… had other plans. 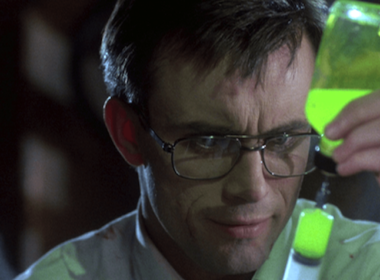 Re-Animator is super-popular with horror fans — but who would expect that it’d be so well-suited to become a stage musical? You know her from the movies Trick or Girls Will Be Girls or her countless live shows around the country. The point is, you know Coco Peru — and if you don’t, you should. 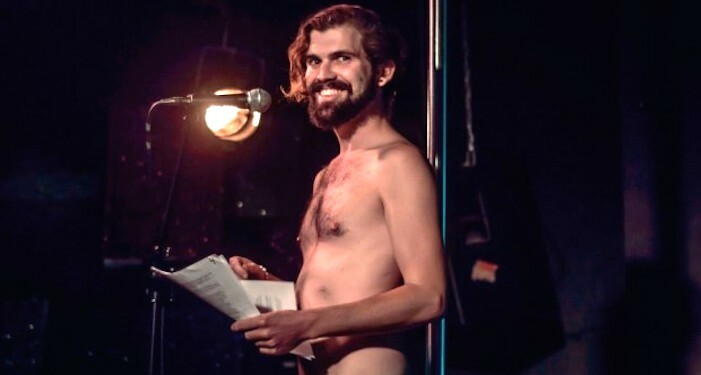 In 1996, over 200 members of the San Francisco Gay Men’s Chorus had died of AIDS. The chorus’ response changed the course of gay music history. “Rent” Is Almost 20 Years Old, But Were Its Scrappy Heroes Really Just Spoiled Do-Nothings? One gay essayist finds nothing particularly admirable about artistic, East Village 20-somethings refusing to pay rent while creating nothing. Is he right?